This download only EP features three tracks. 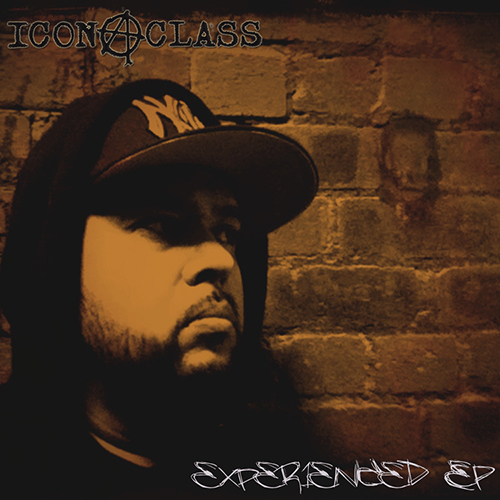 Experienced (produced by Mixmaster Motiv) featuring MC dälek, Gym Brown, and Mz. Wiz on vocals. iconAclass‘ cover of Eric B. & Rakim‘s classic Hip Hop anthem Microphone Fiend. Plus instrumental versions of all three tracks. All proceeds from this album will be donated to Hurricane Sandy relief charities! all cuts by: mixmaster motiv all proceeds from this album will be donated to Hurricane sandy relief charities.©2012,2013 deadverse recordings. all rights reserved.